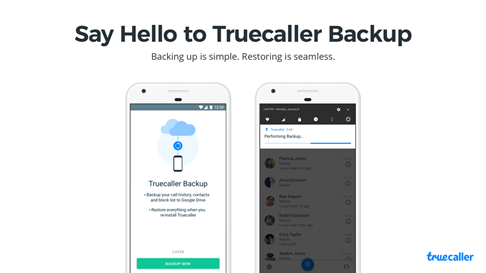 Truecaller today launched Truecaller Backup for Android, a new feature which allows users to backup and restore their contacts, call history, block list and settings to Google Drive. Every day thousands of Truecaller users are switching to a new phone, getting new SIM card, resetting their device or in general having to start their Truecaller journey anew. 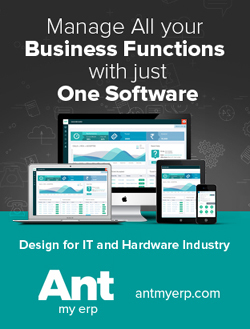 This inevitably leads to lost contacts, blank call logs and data gone missing. 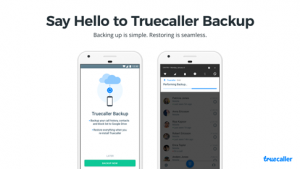 Truecaller Backup has been one of the most highly requested features by its users, and will simplify a user’s transition to a new phone or SIM card by securely backing-up their contacts and settings, and stored on your Google Drive. 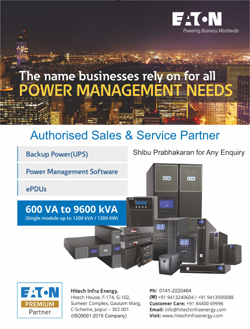 Users also have the power to customize the frequency of backup between daily, weekly, monthly and on demand. 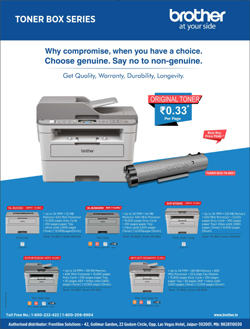 The upgrade enables the recovery of any lost data from Google Drive which Truecaller can restore to its last saved state. Truecaller Contacts now lets a user even search for contacts whose details they haven’t saved but have previously communicated with. The Truecaller Contacts view contains all the contacts a user has sent or liaised with on call or text. 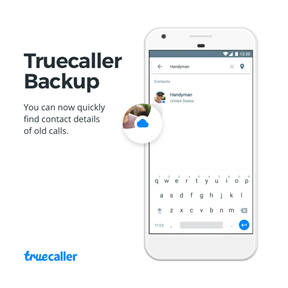 This makes it easier for Truecaller users to recall and communicate with temporary contacts without saving them in their phonebook, keeping it clean and efficient. Initially, the backup file will only be available for Google Drive users, but the plan is to expand the options to other backup storage in a near future. If you don’t already have a Google Drive account you’ll be prompted to create one.